Following Dads trip to Rapa Nui while Mum had issues with the kids in Santiago we felt we needed a short break and had our minds set on a trip to Valparaiso. Since we had the AirBnB apartment in Santiago we could travel light. The plan was to take the short coach ride then stay for one night before returning to the capital the next day. 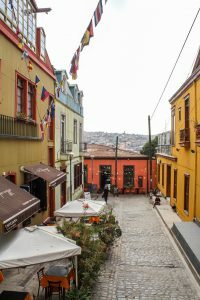 Valparaiso is a major port city and its colourful buildings sprawl up steep hills, in random order. The city was declared a UNESCO World Heritage site in 2003 based largely on the urban sprawl of its buildings. 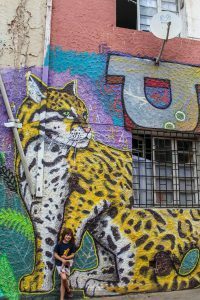 We had heard that the street art was amazing in Valparaiso so we decided to pay a visit. 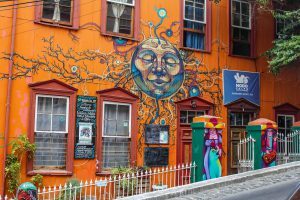 Throughout South America we had loved the various street art which transformed gloomy neighbourhoods into spectacular galleries so we were looking forward to seeing what Valparaiso could add. Getting to Valparaiso from Santiago. The trip to Valparaiso from Santiago was very straight forward. We hopped on the Metro (Red Line) towards Pajaritos station. Once there you follow signs to the bus station which is connected to the station. There are a few companies who ply the route from Santiago to Valparaiso and they all have booths at the bus station. 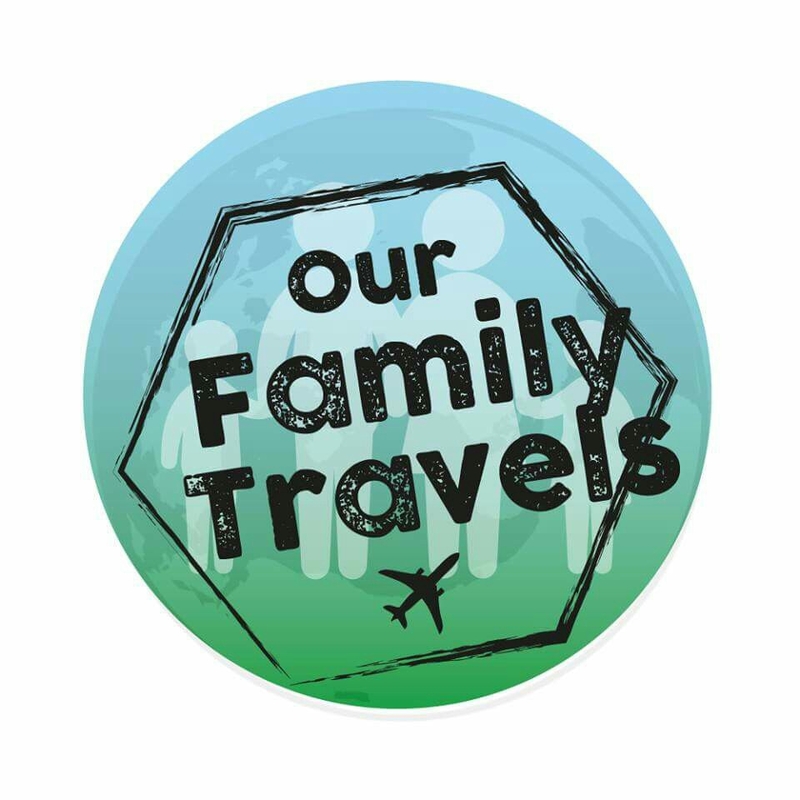 We chose to travel with TurBus. Busses leave every 15 minutes so it won’t take long before you are on your way. Once purchased a ticket, you wait out by the platforms and then get on the coach. Seats are numbered and your ticket will detail which is your seat. The bus takes about an hour and a half to get to Valparaiso station so sit back and relax. The bus station in Valparaiso is not central but luckily for us there was a taxi rank right outside the building and it didn’t cost too much to make our way to our guesthouse in town. Where to Stay in Valparaiso. 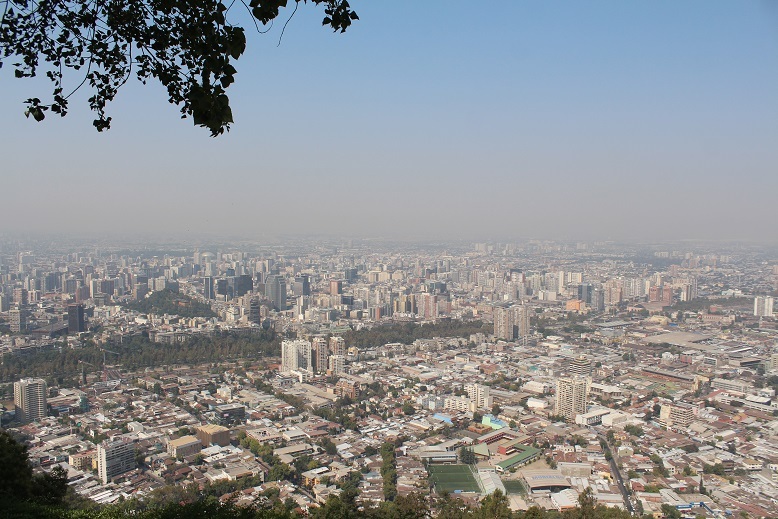 Most people will choose to stay in the Cerro Alegre neighbourhood. We had opted to stay at Hostal Casa Verde Limon, a friendly hostel with a two-bedroom apartment. Our smiley taxi driver dropped us outside and despite arriving too early for check-in the staff managed checked if the apartment was vacant and managed to get us in early. The apartment was a short walk away from the main hostel building, however it was spacious with kitchen and bathroom and immediately made us regret only booking one night! We got settled in and ready to take a walk around. The reception staff at Hostal Casa Verde Limon had given us a map of the neighbourhood which we took with us as we set out to explore. It didn’t take long to find our first street art, it is pretty much everywhere you look in Valparaiso and actively encouraged! We chose to ignore the nearby Reina Victoria funicular and made our own way up the narrow, winding hillside streets in search for the ViaVia restaurant for lunch. When we were in Yogyakarta, Indonesia the ViaVia restaurant there was one of our favourites from our trip so we were excited to see what its Chilean counterpart was like. 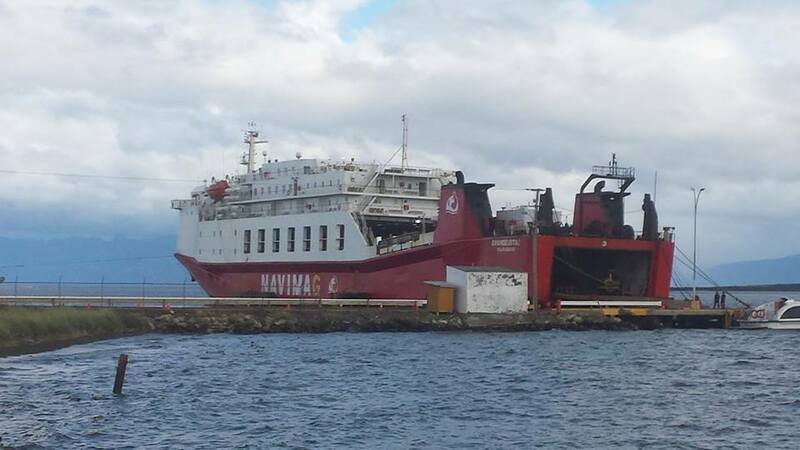 The Valparaiso ViaVia however was nothing like its Yogyakarta counterpart! The Indonesian restaurant was rustic and geared up for travellers, its Valparaiso counterpart was very up-market and lacked the friendly vibe. One thing was consistent between the two – the great food on offer. After filling up at ViaVia we headed out and walked around the neighbourhood. With no specific destination in mind we simply referred to the map and then took a walk to see what there was. There was mainly narrow streets and alleyways covered in beautiful street art. We also saw some churches and then made our way to Palacio Baburizza, an art nouveau mansion which now houses the fine arts museum. The kids still had energy to play around in the gardens of the museum while Mum and Dad admired the views over the city and port from their elevated position. We wandered along more random streets in the general direction of the apartment before settling down for the evening inside. The kids had a blast in Valparaiso. The next morning, we packed our bags and checked out of the Hostal. The map had highlighted an area called Museo a Cielo Abierto and we decided to walk along a street and then up many, many stairs to check it out. 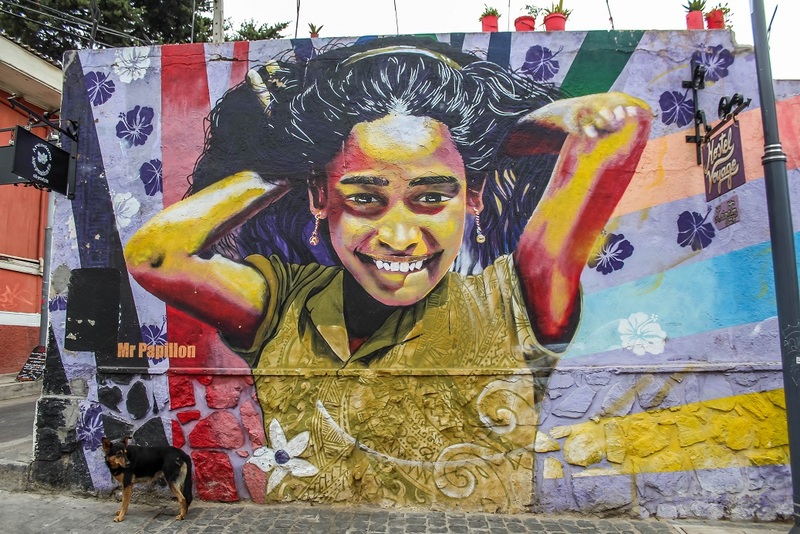 Essentially you are walking through alleyways and small streets of a neighbourhood where various Latin artists painted murals on buildings. However, the murals were not as good as some of the art we had seen the previous day and all the walking had caught up with the kids, who were not overly impressed with what they were seeing! We decided to call it quits and headed back down the hill to the main street where we took a taxi to the bus station. 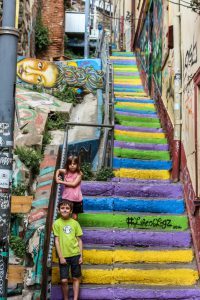 Valparaiso – so many hills and stairs! Getting back to Santiago was just as easy. The busses leave with the same frequency as they arrive and we decided to go with TurBus again. When the bus arrived at Pajaritos station we decided to remain on as we knew it would continue to Terminal Alameda where we could purchase our tickets to Mendoza, Argentina for the weekend. With onward tickets to Argentina in our possession we hopped on the Metro back to our apartment. 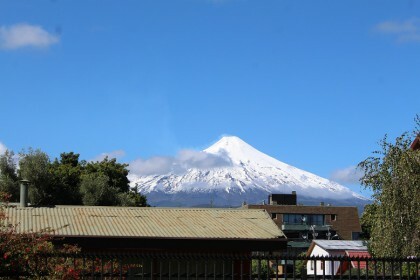 We had two days before Argentina and we had arranged to get our Yellow Fever jabs in Santiago as we read we might need proof of this when we eventually got to Bolivia. 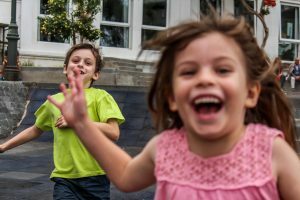 Once we had arranged a prescription for the children with a local doctor, the jabs themselves were painless. We replaced our daughters tablet with a new one and prepared for our onward journey to Mendoza, Argentina.